A 7-week home-study program to feel great in your body, powerful & present in your life. Develop a meditation practice that works for you. Create an exercise practice that’s not a chore but a joyful exploration and celebration of your body. Discover how to manage or even eliminate chronic pain and disease as you learn to listen to your body and give it what it needs. Unleash the powerful source of guidance, inspiration, wisdom and healing available in your dreams state. Learn to turn anger and fear into inspiration and confidence. And Much More: This 7 week home-study course gives you many of the tools, techniques and secrets I’ve learned over my 36 years practicing & teaching yoga, meditation and energy balancing and alignment and spiritual counseling. 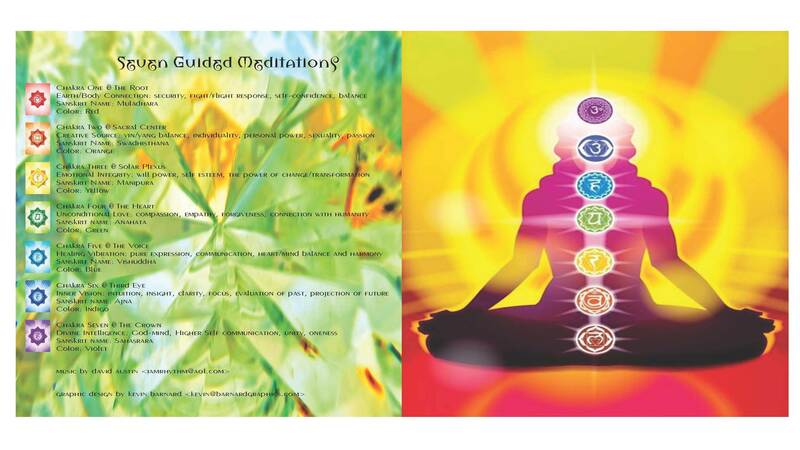 - 7 guided meditations to awaken, align and harmonize the chakra (energy center) system. - 13 videos to get you into your body and celebrating life. - Recordings of 7 teleconferences to guide you through this powerful awakening process. - A guided dream meditation for deep healing and Divine communications while you sleep. Week One: Healing into the Body. Feel the energy, power and security as you get grounded into your own body and align with the natural rhythms and flow of life. Week Two: Creative Source: Discover how to tap into your creative power and focus that power through your conscious intention. Week Three: Will Power: All that humanity has created has come through the Power of Will. Will power is intimately connected to your emotions. Learn to trust your emotions and experience the power of your will. 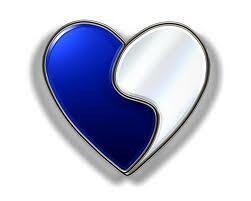 Week Four: Unconditional Love: Discover the Kingdom of Heaven within your own heart and experience true inner peace. Week Six: Inner Vision. Attune your Inner Vision and learn to trust your inner guidance. 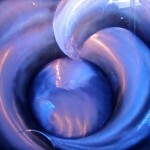 Week Seven: Aligning with Grace: Experience your personal connection to the Divine: the harmonizing, balancing principle and source of the entire universe. If your heart longs for that SoulMate connection, then your Soul Mate is out there looking for you! *Learn to trust your heart and heal past hurts. *Get clear about who you are and what you want. *Discover the secret of setting boundaries. *Release what’s been holding you back. *Learn to speak your truth & ask for what you want. *Turn on your inner magnetism. –Are you looking for love in all the wrong places or all the right places but are still alone? -Has your heart been broken and you’re afraid to try again? –Have you given up on love and decided its not for you? –Do you believe you just don’t have what it takes? –Are you longing for love but the idea of dating triggers a panic attack? –Do you think you are too sensitive, too shy, too fat, too old, too picky, too whatever? –When you like someone do you get overwhelmed and float out of your body? –Are the people you’re attracted to either already taken or don’t seem interested in you? –Are you in a relationship that’s not fulfilling and feel you deserve more? Why do my relationship always end badly? Why can’t I find someone I really connect with? Find Your SoulMate Program is for YOU! You will experience real transformation as we move through this powerful journey that I’ve been traveling with great success with so many of my private clients. Recordings of 7 weekly Teleconferences, Weekly Guided Meditations, Support Tools and Daily Practices that will open you heart and allow you to create the vibration that will not only attract your Soul Mate, but enhance every area of your life. WEEK 1 BE HERE NOW — Reconnect with your Glorious Body. Get centered in the present moment and aligned with Mother Earth. 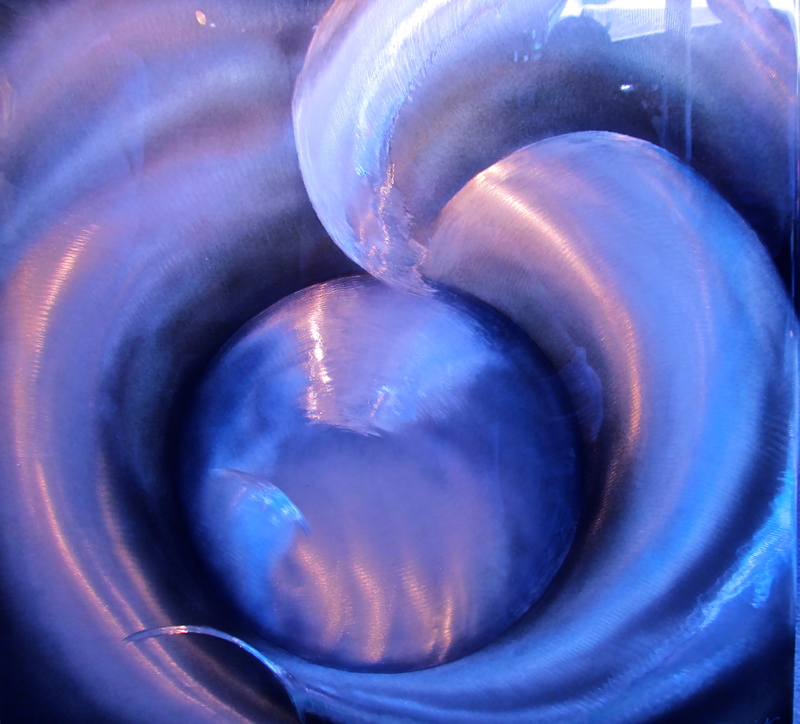 WEEK 2 SEXUALITY & CREATIVITY — Uncover and own your animal magnetism. Experience the power of conscious choice. WEEK 3 WILL POWER & EMOTIONAL RESONANCE — Learn to respond rather than react as you explore and clear your emotional guidance system. WEEK 4 OPENING THE HEART — Discover your inner sanctuary, the source of your unconditional love and the key to attracting your SoulMate. WEEK 5 FINDING YOUR VOICE — Learn to speak from your heart and tune in to your inner wisdom. SUE FREDERICK IS THE SPECIAL GUEST teaching us how her numerology system can help you find your Soul Mate and more. SUE FREDERICK is the N.Y. Times bestselling author of I See Your Dream Job and I See Your Soul Mate. Read more about Sue Frederick HERE. Listen to my interview with Sue HERE. 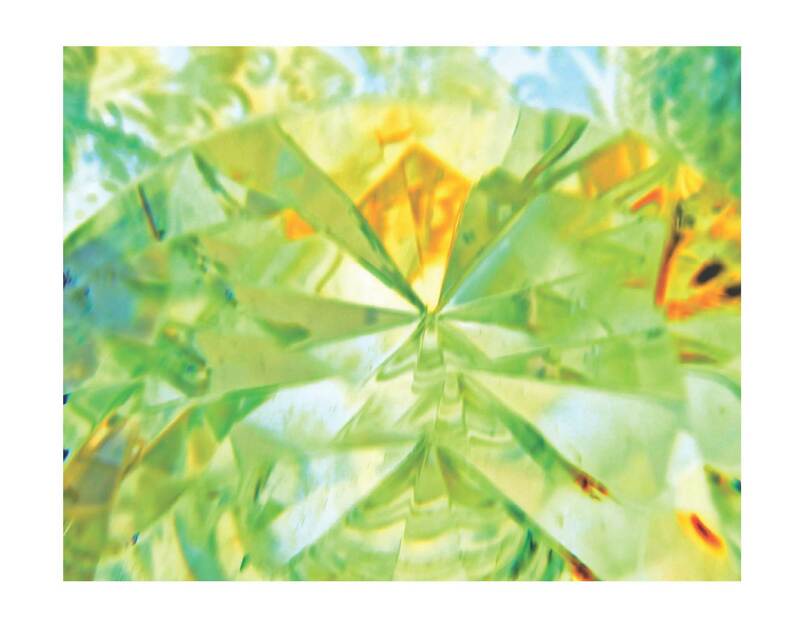 WEEK 6 INNER VISION — Experience and explore your inner senses. Learn to hear and trust your intuition. LESLIE NIPPS IS THE SPECIAL GUEST taking us through a powerful process that will release negative family and ancestral patterns allowing you to connect with your authentic self. LESLIE NIPPS is a Master Nero-Linguistic Programming (NLP) and Family Constellation Practitioner with over 20 years experience helping clients overcome mental and emotion pain and achieve enduring happiness. WEEK 7 (January 15, 2013): LEARNING TO FLY — You will be Celebrating a NEW YOU as you move forward with an open heart and clear vision for the future. Don’t be surprised if you’re already making new and powerful connections. GIVE THE GIFT OF LOVE THIS HOLIDAY SEASON. 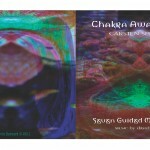 CHAKRA AWAKENINGS Seven Guided Meditations: Buy 2: 1 for Yourself and 1 for a Friend. 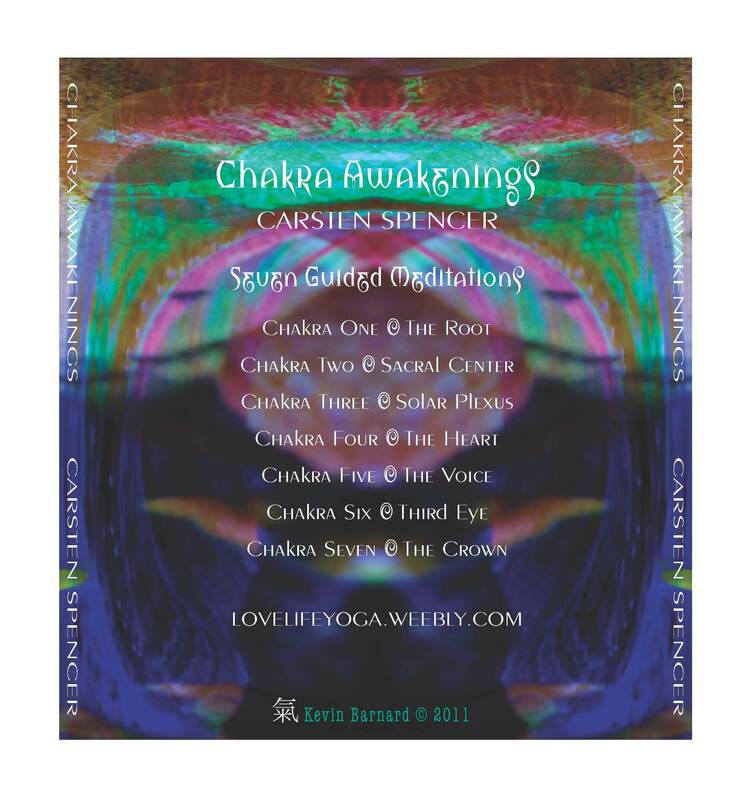 Give the Gift of Awakening. 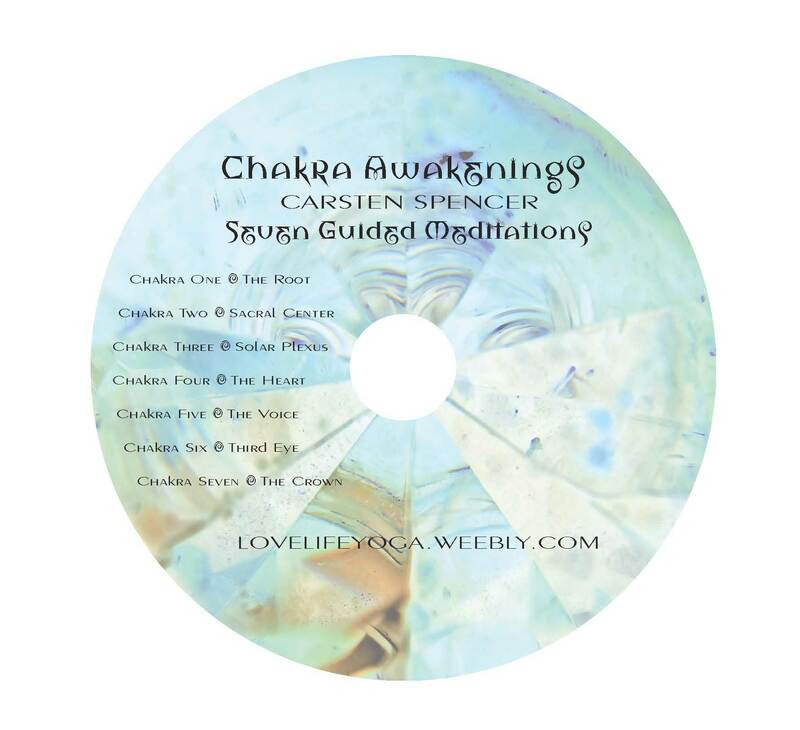 7 guided meditations to balance the chakra and harmonize mind, emotions, body and spirit. Spoken word with healing music. 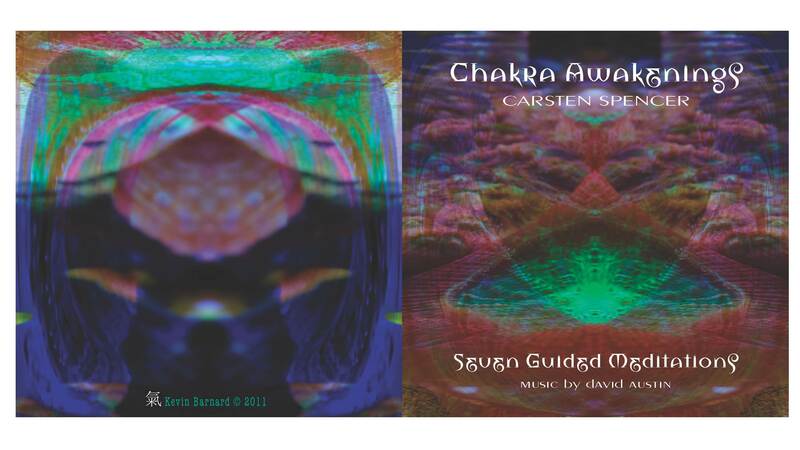 The idea of “Chakra Awakenings” first came to me in December of 2010 when David Austin, who composed the music, approached me after I had led a guided meditation during the Sunday Service at Unity San Francisco. He had the idea of doing a cd with seven guided meditations, one for each day of the week. The chakras immediately came to my mind. 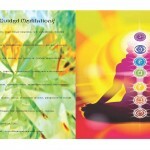 I’d worked with the chakras both personally and with clients over the years. In fact, my desire to balance and harmonize the chakras and get the consciousness fully centered and grounded in the body is what inspired me to develop Carsten Energy Alignment, the energetic bodywork technique I developed in 2007-2008. David loved the chakra idea, yet because there were already a lot of chakra meditations out there we wanted to do something unique and relevant to the spiritual transformation taking place on the planet right now. 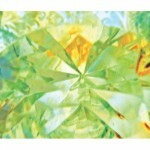 I think we succeeded and hope you enjoy the results and will feel the power of these meditations.